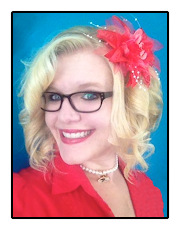 It's no coincidence that with a name like Paige, I'm an avid reader. That's why I've had my calendar marked for weeks of the annual used book sale at the Downtown branch of the Hamilton County Public Library. 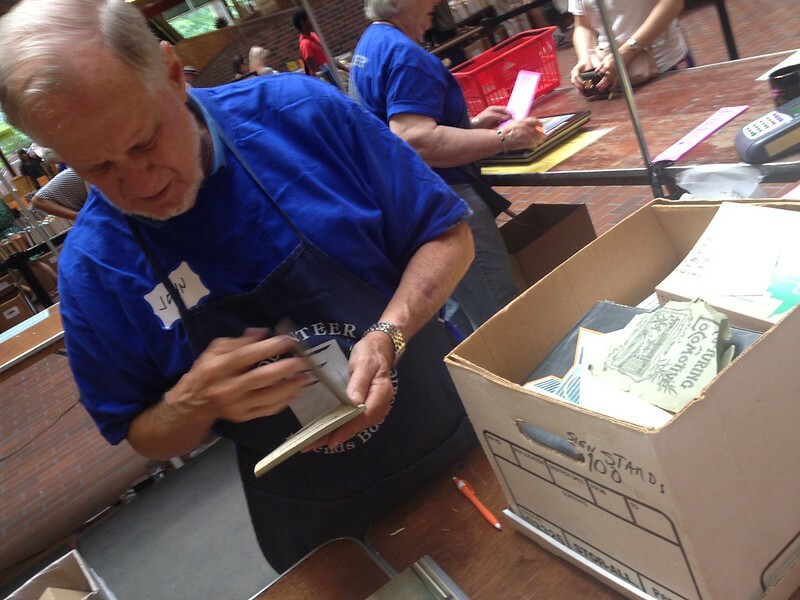 Coordinated by Friends of the Public Library, books discarded from the county's stacks are up for sale, with proceeds returning to the library. Set up in organized rows, each the ground floor of the Vine Street library is filled with tables overflowing with books arranged by topic. 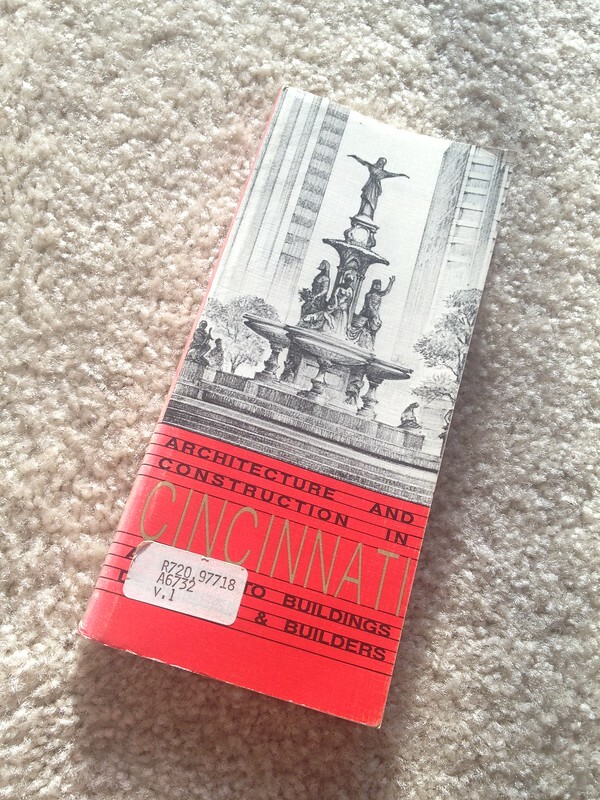 Bold signs help customers find their favorite section, with genres ranging from fiction to bestsellers and cookbooks, CDs and movies, and of course my favorite: Cincinnati history and rare books. John, the patient volunteer who totaled up my crate of purchases. 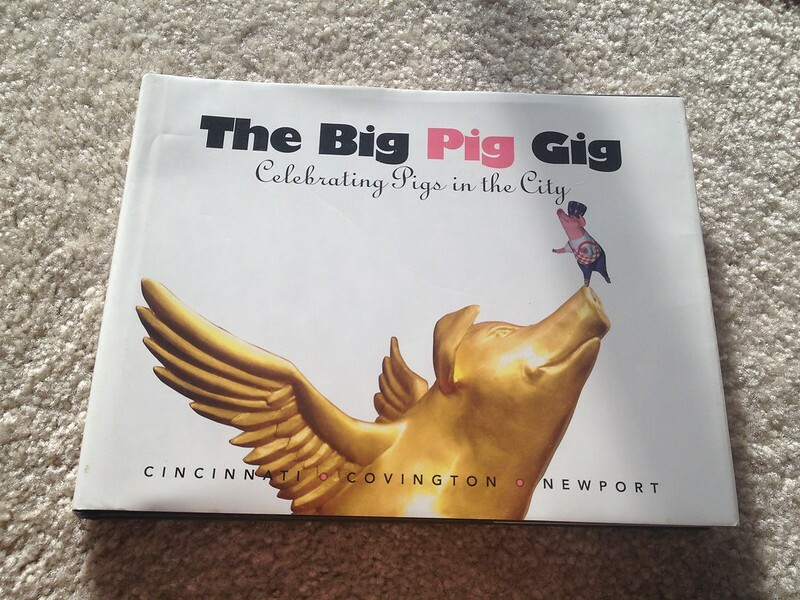 A collection of photos of the sculptures from The Big Pig Gig. 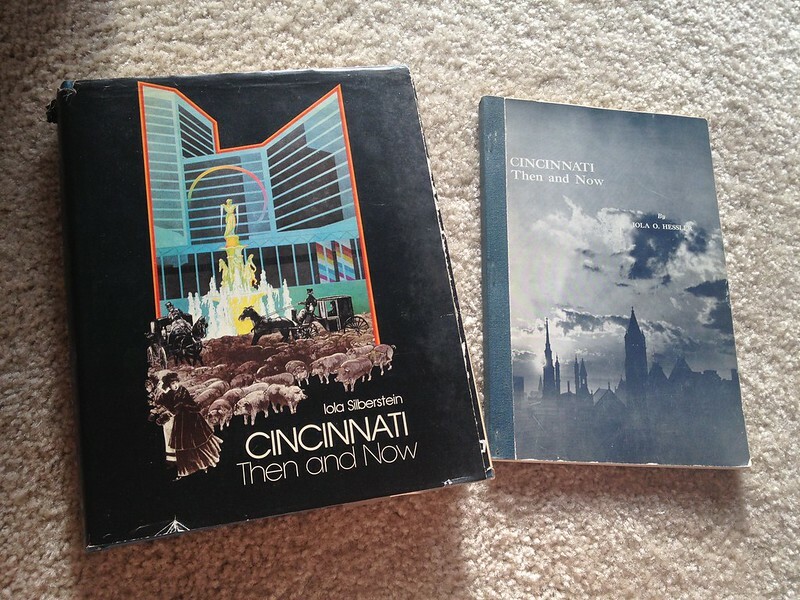 Two copies of Cincinnati: Then and Now. The book on the left is autographed by the author with her married name. The book on the right is an early Linotype print from the author published under her maiden name. 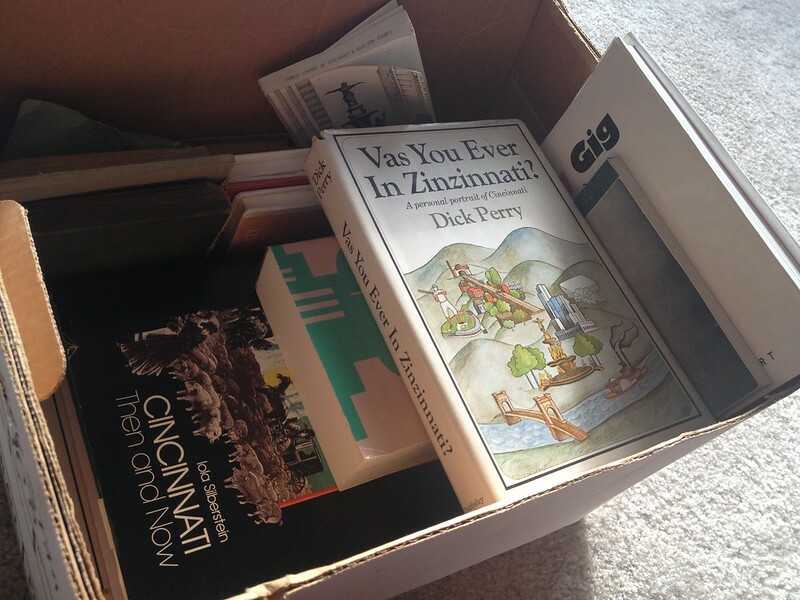 Last year, I purchased the book on the left at the Library Book Sale. 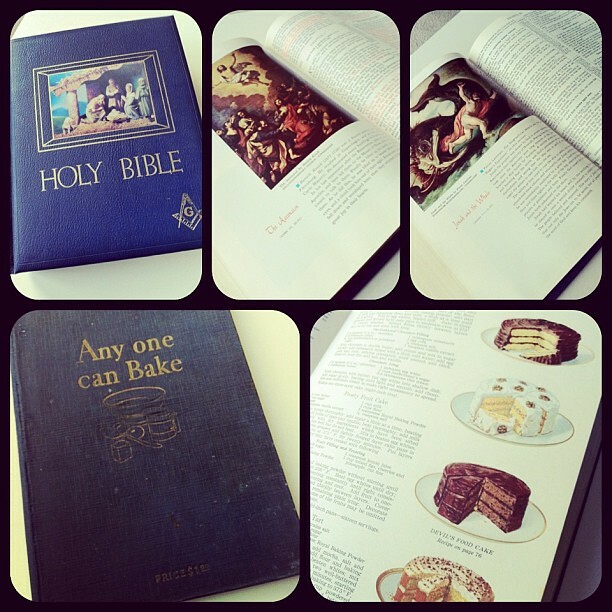 This year, I found it's companion Volume III. 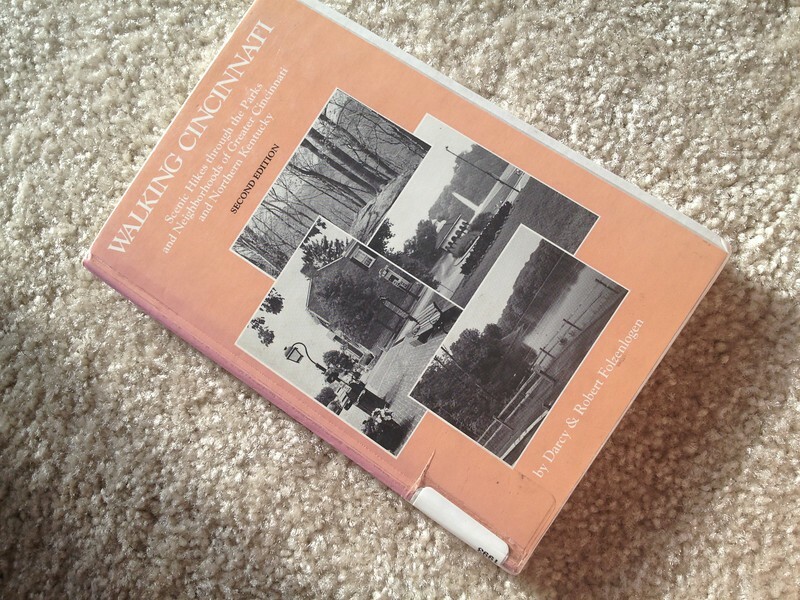 A book of urban neighborhood walking tours. 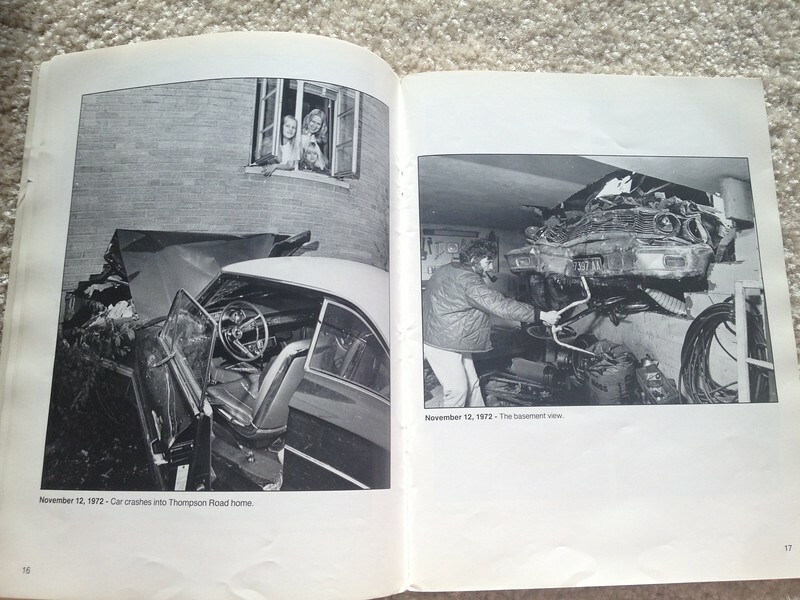 A collection of photographed disasters in Cincinnati. 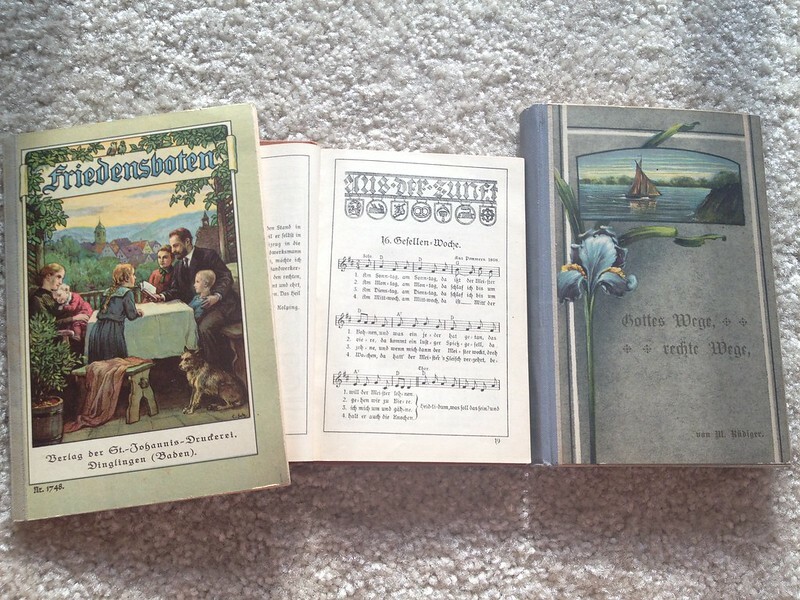 Books written in German, including a songbook from 1925. 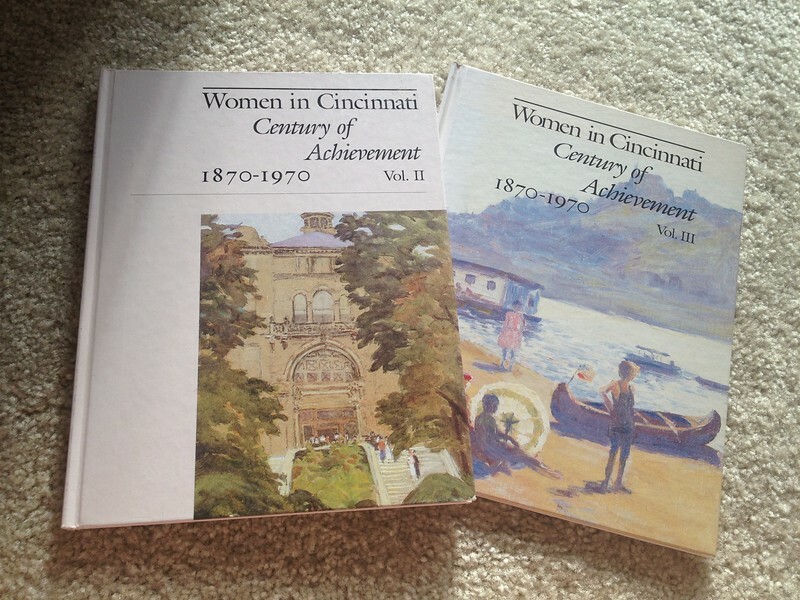 These are a unique find because many German books were banned / burned in Cincinnati during WWI. 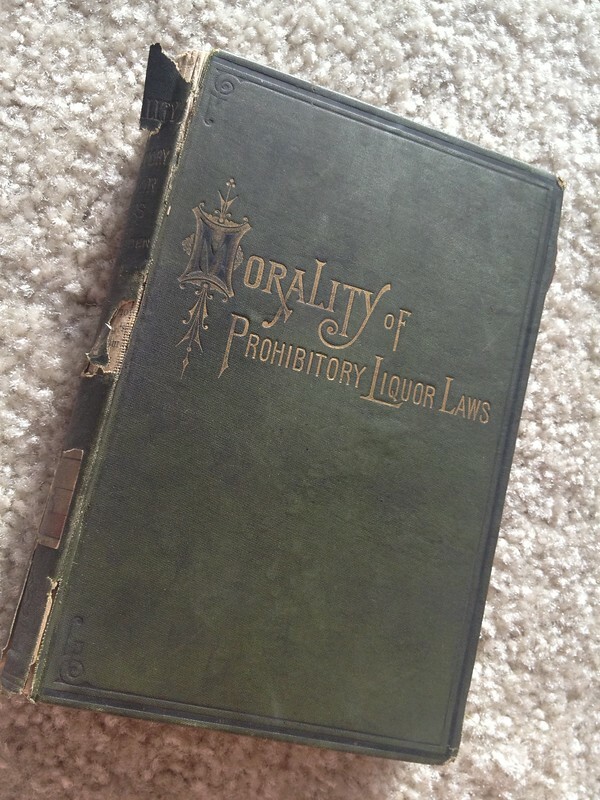 An essay on the Morality of Prohibitory Liquor Laws from 1875. 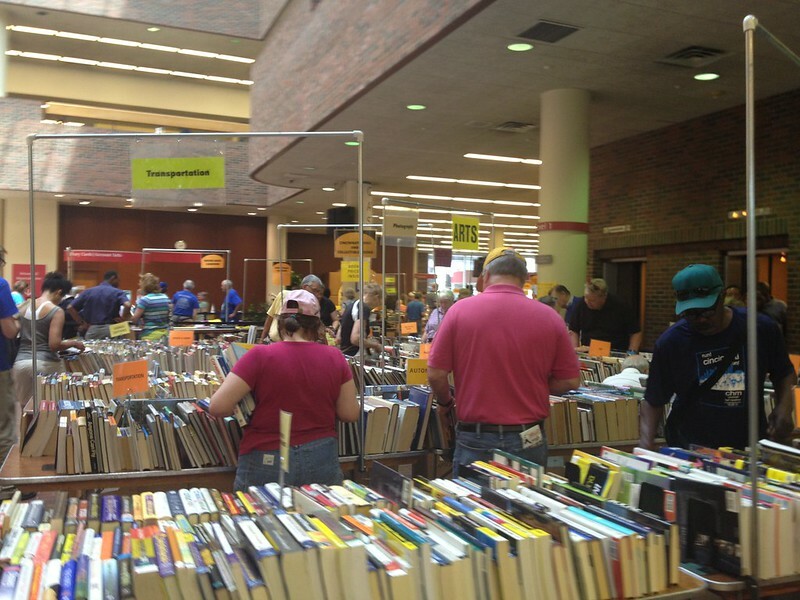 The Library Used Book Sale runs through Friday, June 7. 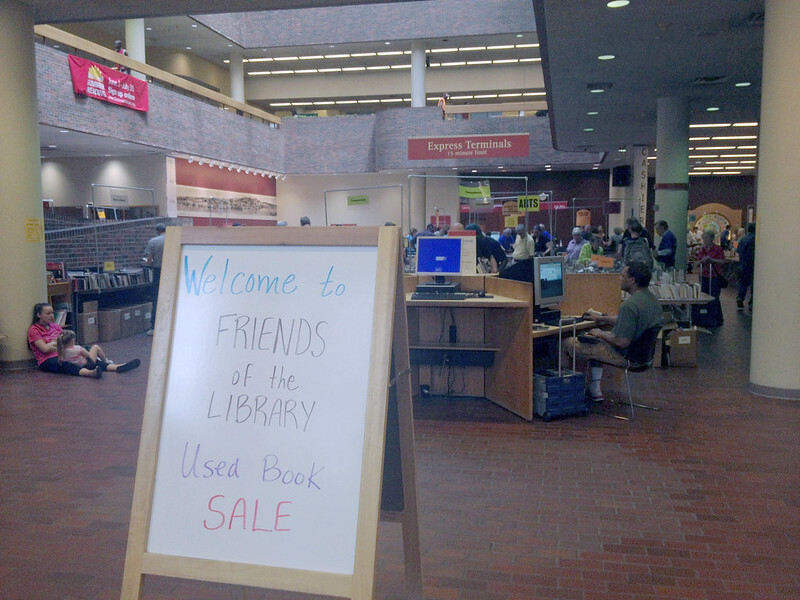 Special discount deals are offered throughout the week including 50% for Friends of the Library members on Monday, Tuesday, and Wednesday; 50% off for all customers on Thursday, and the infamous "bag sale" on Friday, where customers can fill an entire shopping bag with books for only $10.00.